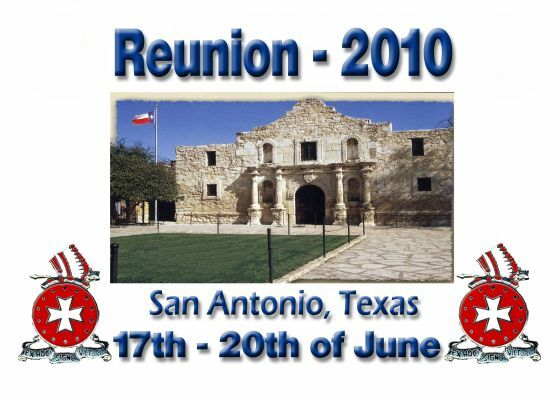 RESERVATIONS: Attendees should call Annette Mendiola, the Director of Sales at the La Quinta Inn in San Antonio at 210-212-5400, extension 1715 to make hotel reservations. 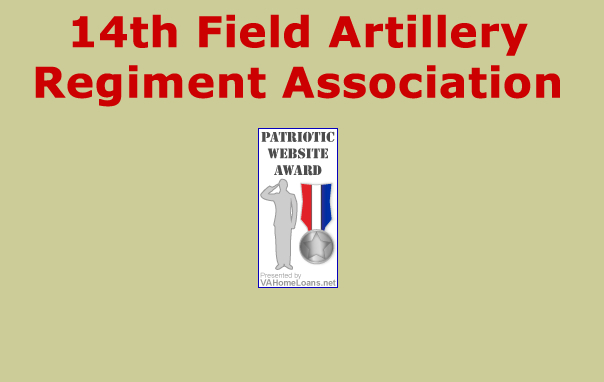 Indicate you will be attending the 14th Field Artillery Regiment Association Reunion, June 17-20. If Annette is not available, you may call her cell phone at 210-618-1006. Reservations must be guaranteed with a major credit card or a first night's deposit. RATE: $90.00 per night for single or double occupancy. Local Occupancy Tax of 16.75% will be added. Reunion rate is good for 3 days prior to the Reunion and 3 days after the Reunion (14 - 23 Jun 2010). SMOKING RESTRICTIONS: La Quinta Inn & Suites — Downtown is a smoke-free environment. Smoking is not permitted in any function area or public space. Smoking is permitted in designated outside areas only. Two meals will be served as part of the Reunion activities. Please pre-pay for these meals when you register for the Reunion. Check back here often for details.